Dawgeee Toys Happy Toad 8"
Dawgeee Toy Brand allows you to offer quality toys at an everyday low price your customers will love. 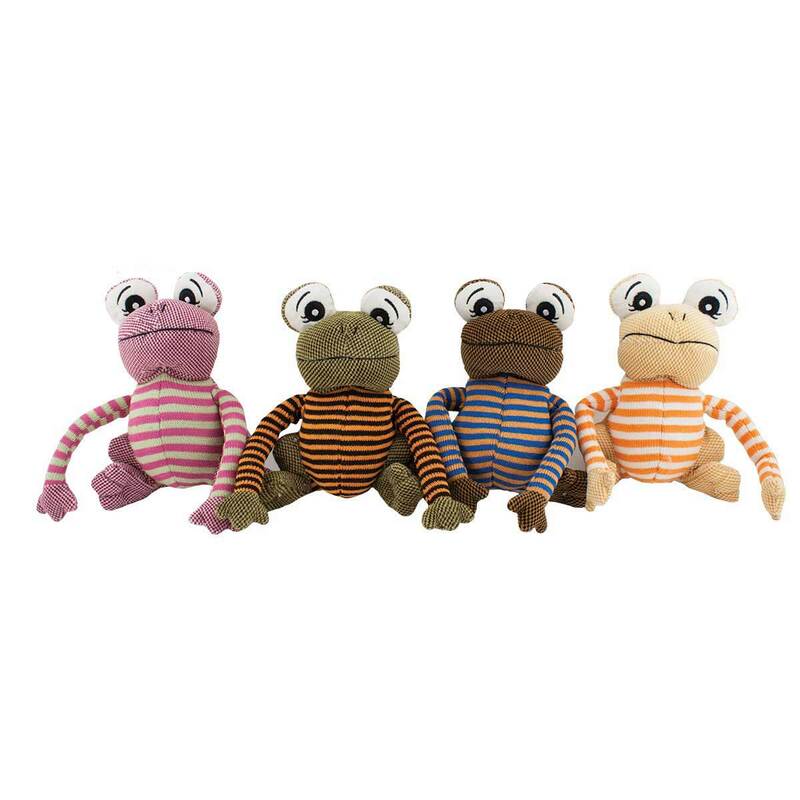 The Happy Toad Toys feature fun knit fabrics and embroidery. Squeaker in the body. Assorted colors.